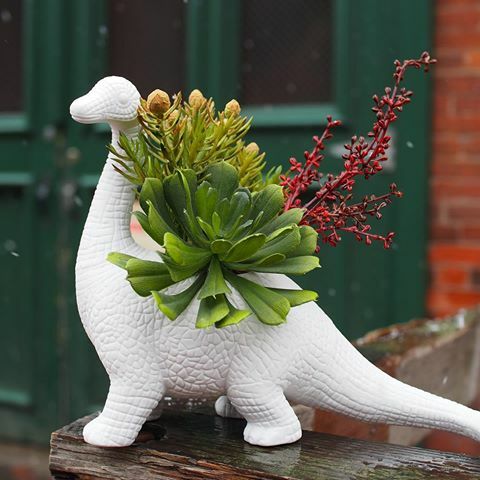 If you love plants, and you love dinosaurs, you probably need this dinosaur planter called the Aplantasaurus. 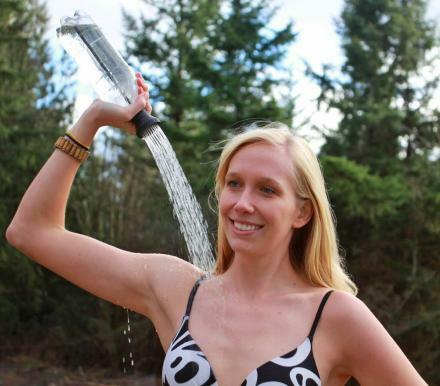 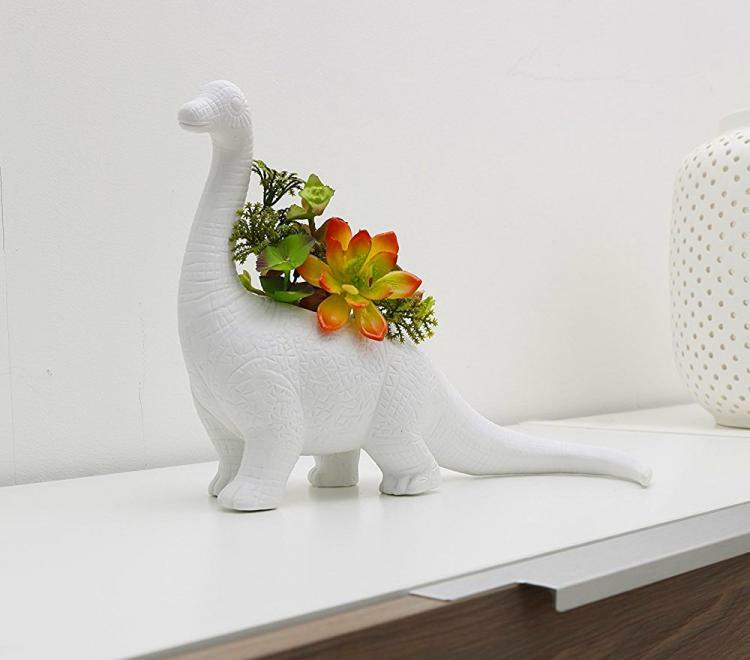 It's got the perfect name, as it combines a Brontosaurus with a plant of course. 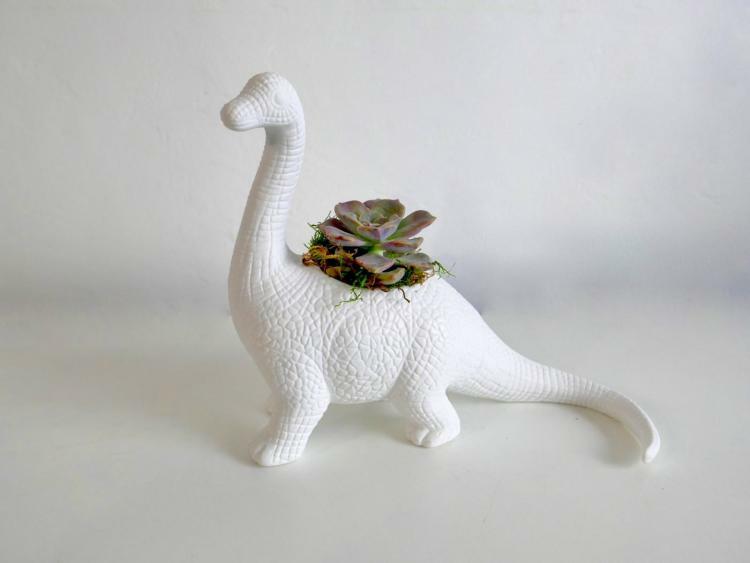 He holds the plants right on his back, and makes a perfect gift idea for archaeologists or dinosaur lovers. The Aplantosaurus dinosaur shaped planter is perfect for holding succulents and other small plants, and is sure to add some Jurassic flair to your home. 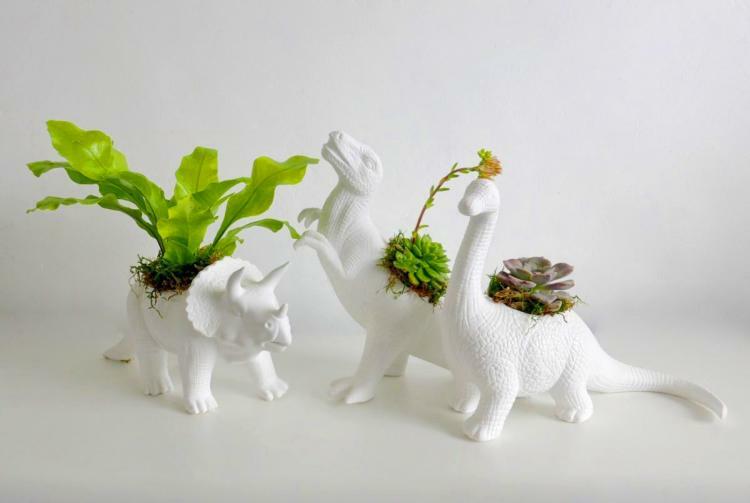 Not only is there a brontosaurus planter, but they also offer a t-rex planter, along with a triceratops planter. 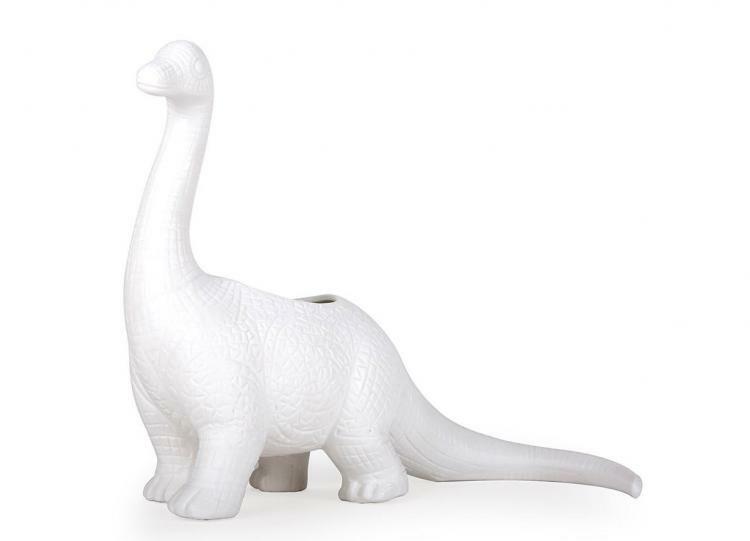 Though their names are the best part! 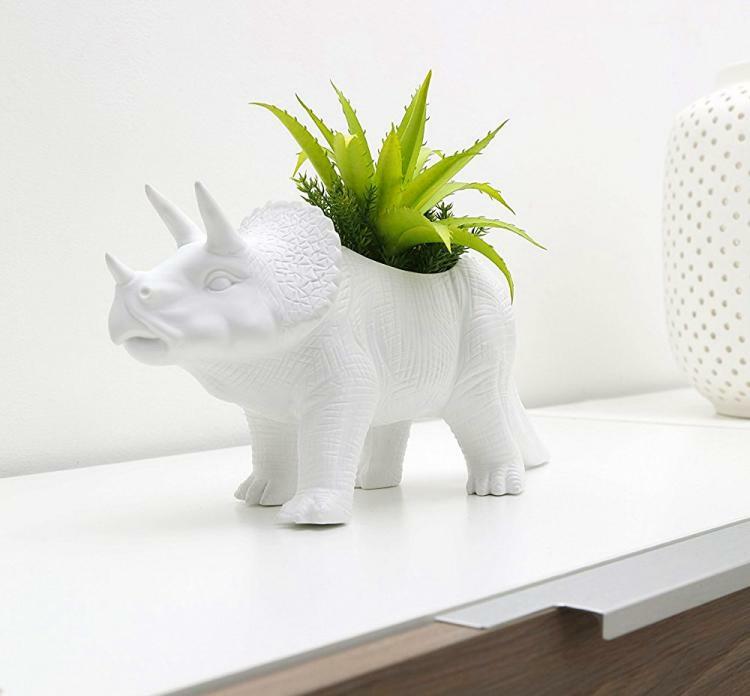 The T-Rex planter is called the Plantasaurus Rex, whereas the Triceratops planter is called the Tricerapot. 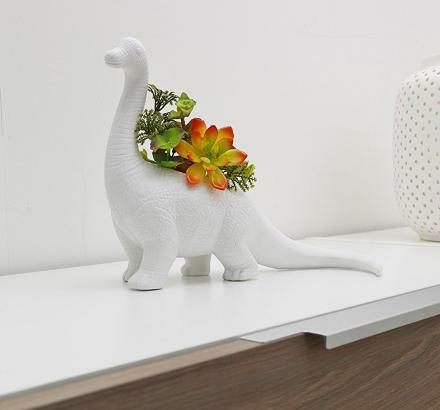 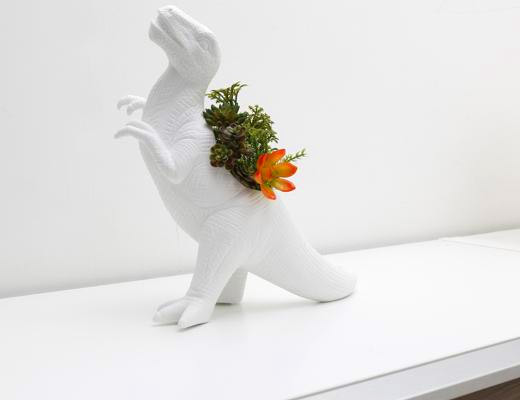 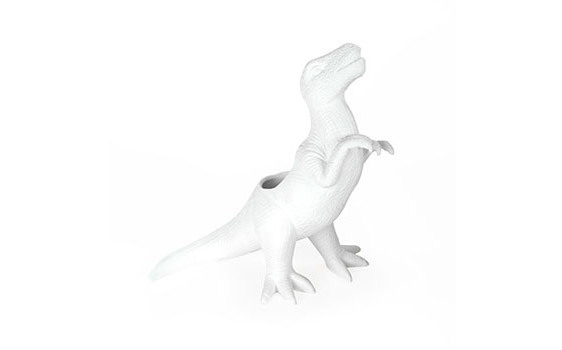 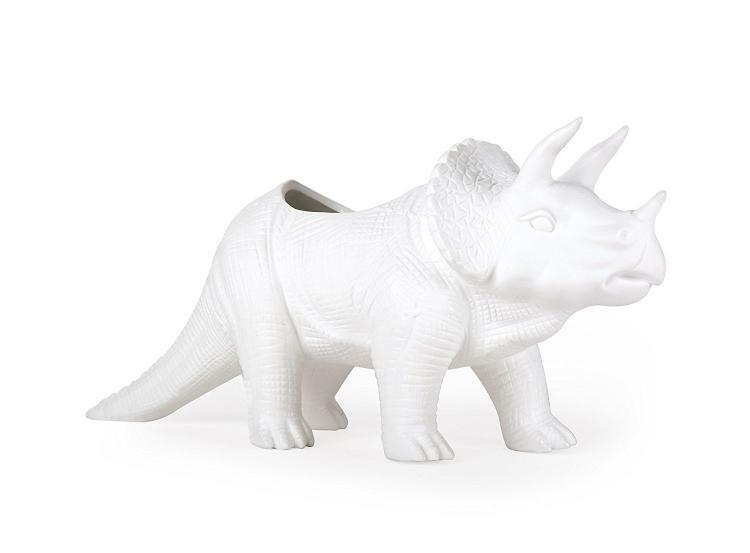 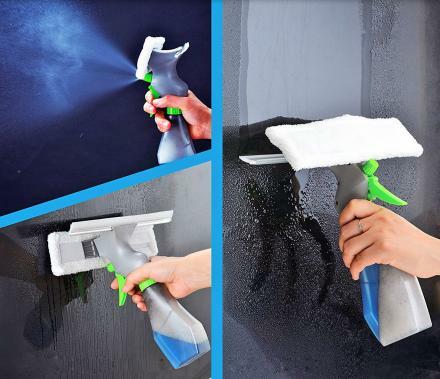 The dinosaur plant holder is white in color, is made from ceramic, and is meant for indoor use only.